The South Island Home Team will work with you to sell your home quickly, for top dollar and with the least amount of stress possible. Contact us if you’re considering selling your home for a no obligation comparative market analysis that will provide up to date sales information for your home and neighbourhood. Getting to know you! 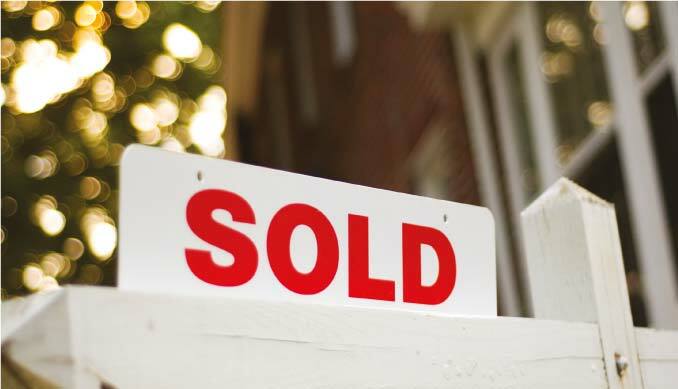 We love hearing what’s happening in our client’s lives and why they may be interested in selling their home. We want to know what YOU need and how we can provide the most help possible. Getting to know us! We love to share our own stories with clients on why we are passionate about helping clients buy and sell homes and what part each team member plays in our organization. Up to date pricing information based on today’s real estate market. The importance of photos, floorpans and other digital tools used in selling your home. Condition of your home- will repairs or renovations assist with your sale? A general overview of the listing and sales process inducing our digital document centre all South Island Home Team clients receive access to. Our marketing system advertises your home to the world 24 hours a day! Our award wining marketing strategy allows us to feature your home to the widest and most qualified group of buyers possible and respond immediately to every inquiry. The South Island Home Team are experts at capturing the power of the internet and other media to showcase your property to people around the corner and around the world. we have a large social media presence on Facebook, Twitter, Instagram and Pinterest which allow us to market your property immediately, specifically, and intelligently to the neighbourhood and around the world. our terrific exposure on the Royal Lepage website gives unparalleled access to an international real estate hub with millions of unique visitors each year searching for property in our market area. local sites such usedvictoria.com, kijiji.ca and craigslist.org are also a great tool for us to reach local buyers. targeted advertising in our exclusive industry-only network groups that work with top real estate professionals in our city and throughout the world. the Royal Lepage kiosk in Victoria’s Mayfair Mall - your home will be displayed to thousands of visitors every month. office advertising at both Royal Lepage Coast Capital’s and our own high-traffic locations with thousands of pedestrian visitors every month. regular features in the Victoria Times Colonist newspaper. If desired, our South Island Home Team are experts at conducting productive, efficient, and highly advertised open houses that can bring terrific exposure for your property.